April has been a pretty rewarding month for us at SensioLabs. Following the SymfonyLive Paris, which was once again a great success, we were ranked 159th in FrenchWeb’s 500 best French Tech companies! This ranking awards the most dynamic companies in the French digital ecosystem regarding their growth potential. We are very proud to make it on this list! And it was just a beginning! 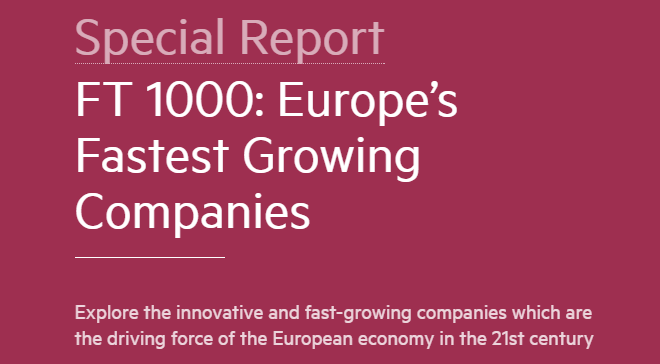 On April 11th, we were ranked 353rd in the Financial Times 1000 Europe’s Fastest Growing Companies! This classification is based on an investigation about revenues growth between 2012 and 2015. 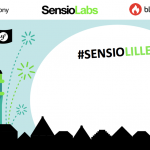 It identifies SensioLabs as an innovation and growth champion! The Financial Times highlights the role of those companies in the employment’s stability and the importance they have in Europe’s competitiveness. 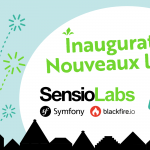 SensioLabs is dedicated to the promotion of the French Tech on a national and international level and we are proud to be seen as its worthy representative! As innovation is our main vocation, we are always seeking to go further when it comes to our products and services’ performance in order to provide you with cutting-edge solutions for your web developments. Long live the French Technology! 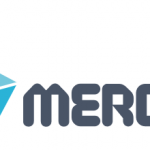 Learn more about French Web’s ranking (french). Learn more about the Financial Times’ ranking (french).